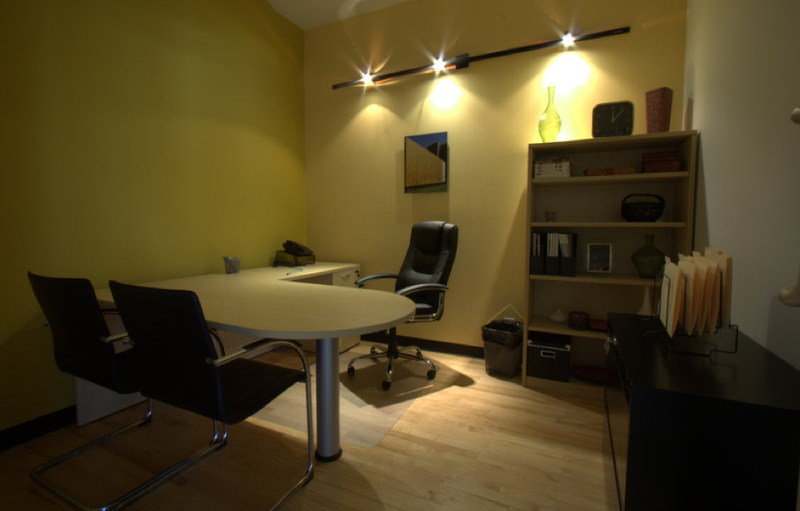 All of our state of the art offices and Executive Suites come fully furnished and ready for your business. Plug in your computer to our network and be immediately connected to the internet, printing and phone systems. We can also customize your space to fit any need. These offices have been built with your comfort and business in mind. Every aspect of the building helps your business thrive. Our front lobby is staffed during normal business hours; your clients will be greeted in a courteous and professional manner which will reflect well on you and your company. As a client, you will also have access to a certified Notary Public and Executive Assistant services. No matter what your office space needs may be, Redlands Executive Suites has options that are perfect for you. Contact us today to schedule a tour and see all that our convenient location and professional staff have to offer. All of our office suites come with complete access to all of the state-of-the-art amenities and conveniences located throughout Redlands Executive Suites. All of our offices come completely furnished with internet access and telephone, so you are ready to get to work from your first day with us. 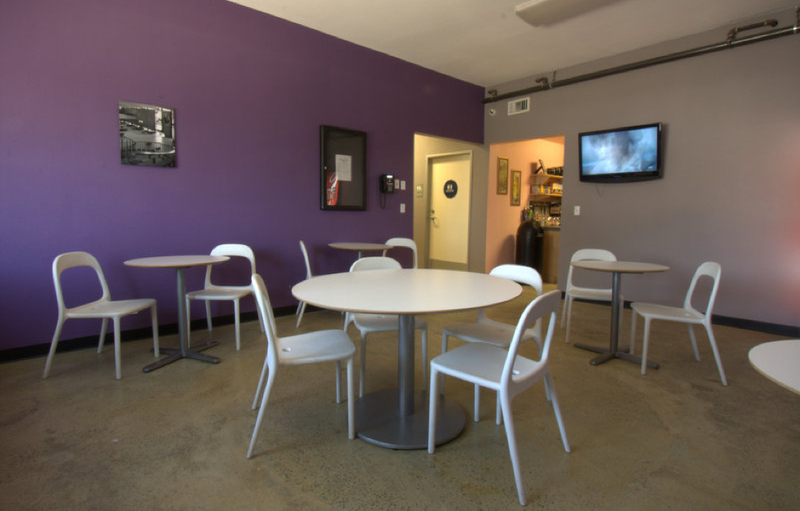 We offer a variety of office sizes to accommodate everybody from the solopreneur to larger teams looking for collaborative or individual office spaces. 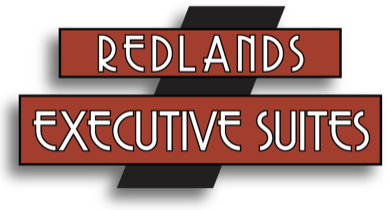 Contact Redlands Executive Suites Today to Take Your Business to the Next Level. 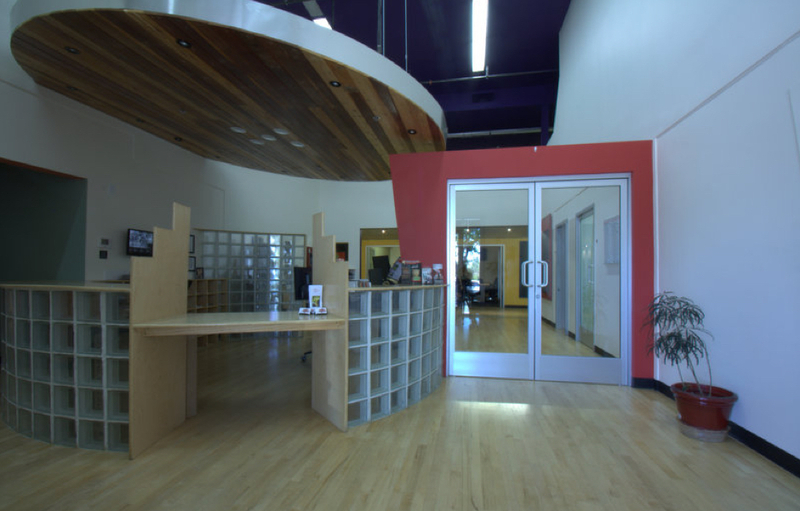 We proudly offer Executive Suites, Private Offices, Virtual Offices, and Conference Rooms here in Redlands CA. © Copyright 2012 - | Redlands Executive Suites.